Are you lucky? If you're like me, you probably don't win at many things. That is unless you are running for a student body officer in high school and no one runs against you. Yep, true story. I won. I'm so lucky! Well, maybe you are lucky in many parts of your life, but wouldn't it be nice not to have to rely on serendipity so much this St. Patrick's Day - especially in the kitchen? 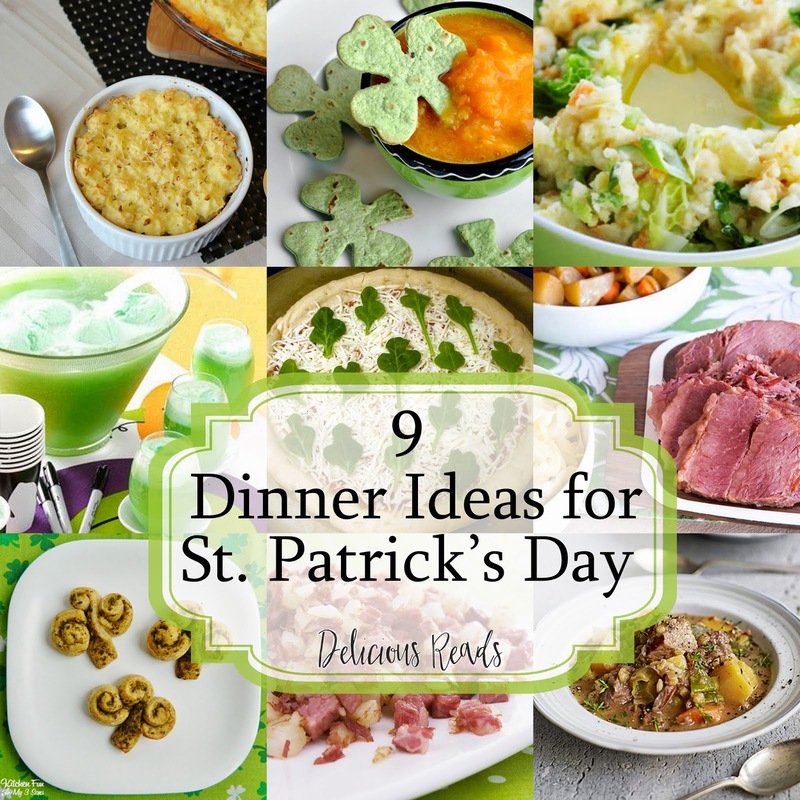 I've compiled these great IRISH foods that would be perfect to add to your menu on March 17. Best part? They are are super easy to make and don't require lots of crazy ingredients you've never cooked with before. 1. 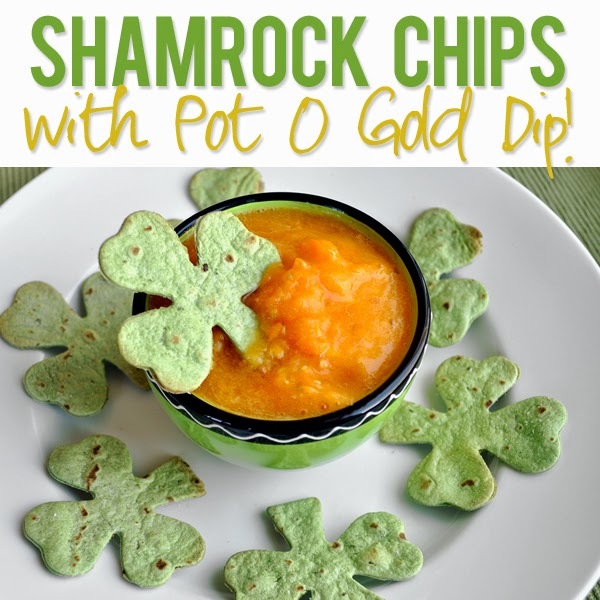 Shamrock Chips - Buy spinach tortillas. Preheat your oven to 375 degrees. 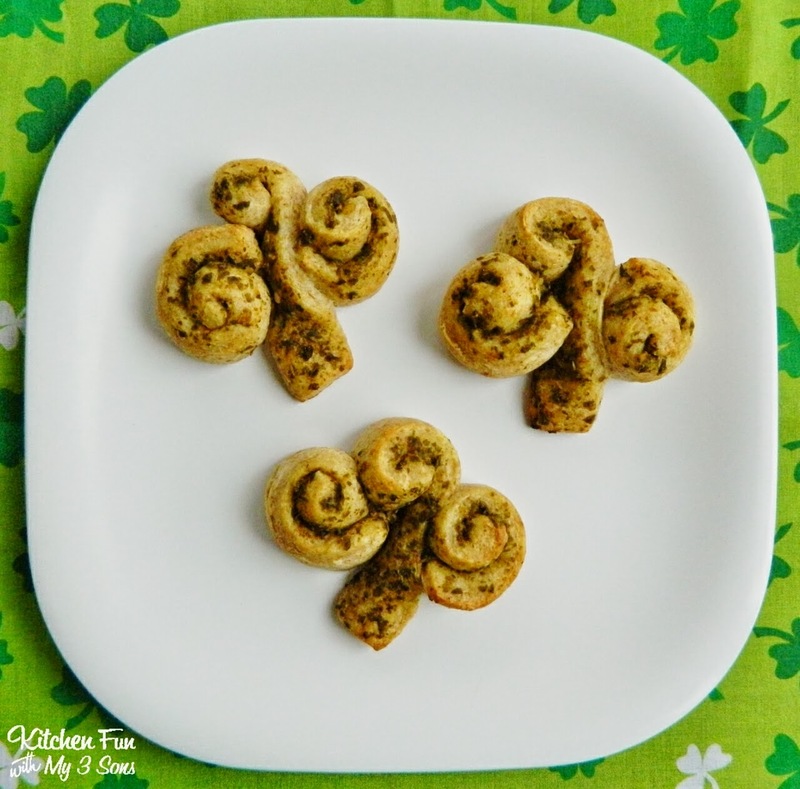 Use a shamrock or clover cookie cutter to cut out 7-8 shamrocks per tortilla round. Place them on a lightly greased cookie sheet. Spray another light mist of cooking oil over the shamrocks and sprinkle with salt. Bake for 5-6 minutes, making sure to check them after 4 minutes because they can brown quickly. Make your own Pot O'Gold Salsa or just serve with your favorite ranch or salsa. 2. 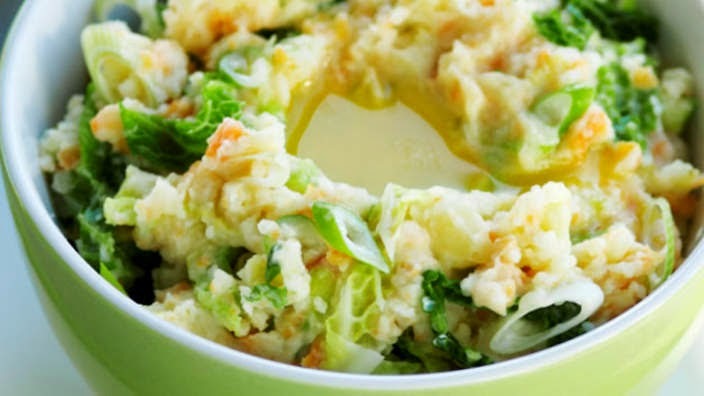 Colcannon (Irish Mashed Potatoes with Cabbage) - Don't let the name fool you. These are essentially just mashed potatoes with cooked shredded cabbage added. My favorite recipe is from Irish Central. Don't forget to add little charms or prizes to the dish for your significant other or kids to find to tell their future. You can make up your own fortunes or use the traditional ring to foretell marriage or thimble to predict a single life. 3.) Lemon-Lime Drink - All you need is some ginger-ale, unsweetened lemon-lime drink mix, unsweetened pineapple juice, and lime sherbet (see full recipe here). Seriously, I have yet to meet someone who doesn't love this drink. I use it for St. Patrick's Day, Halloween, and even Christmas. 4.) 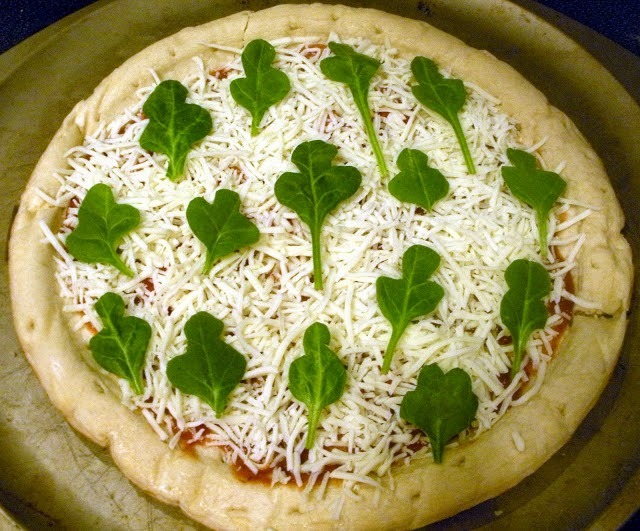 St. Patrick's Day Pizza - Okay, I know it's not really Irish, but it is so cute! You can buy a pre-made crust (or make your own - I use this one from The Food Nanny), add spaghetti sauce and mozzarella, and top with spinach leaves. How do you get your leaves to look like clovers or shamrocks? Cut them out that way with kitchen scissors! You can even use a mini shamrock cookie cutter if you have one, but I like to make them all look different and have the stem attached. 5.) 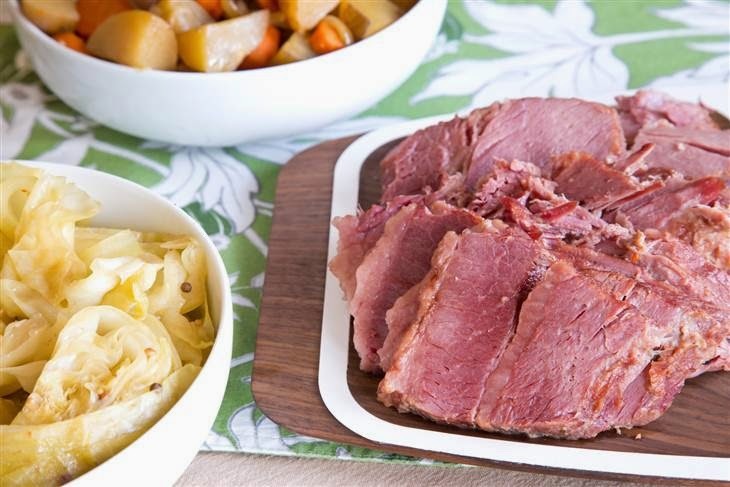 Slowcooker Corned Beef - You can't talk about Irish dishes without mentioning corned beef. 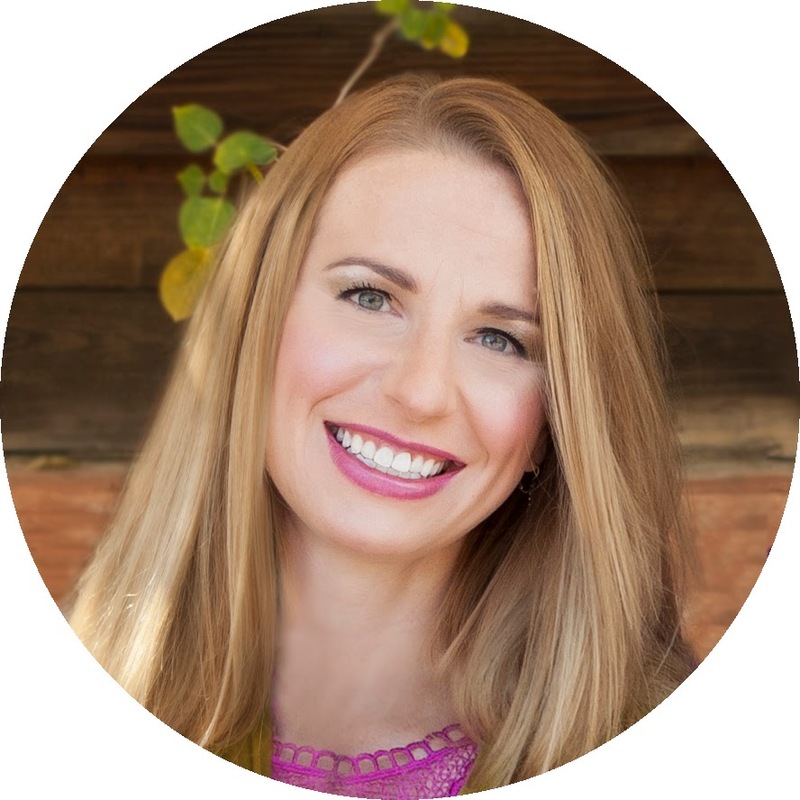 Since cooking corned beef can seem a little scary, I found this easy slowcooker recipe and love it! 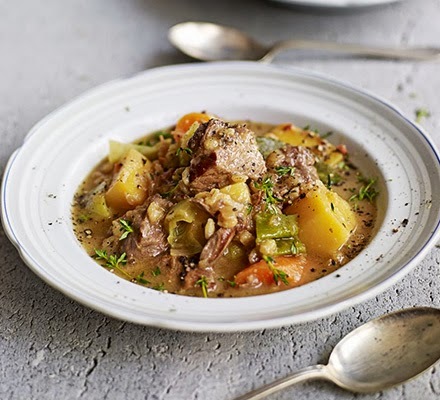 You just layer everything in your slowcooker and voila! - your Irish dinner is ready. I plan on doing this for my St. Patrick's Day dinner this year. 7.) 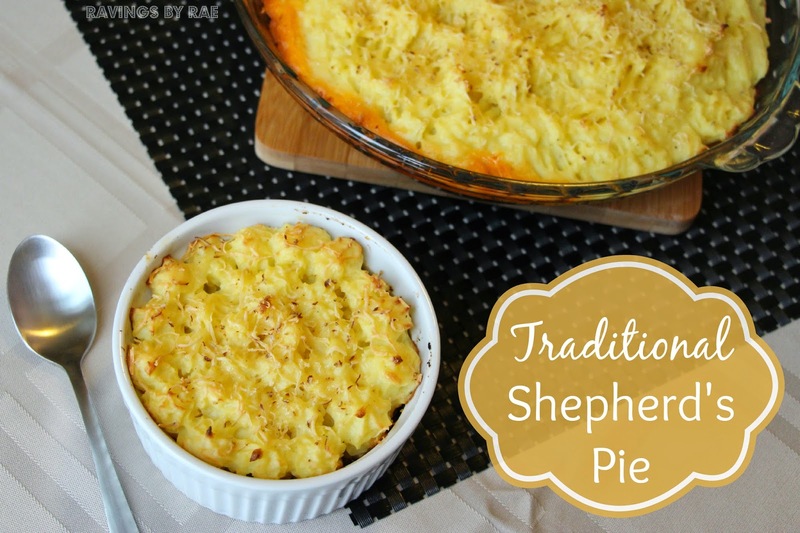 Irish Shepherd's Pie - I make shepherd's pie several times a year, but I like this idea of making it more traditionally Irish-based for St. Patrick's Day. This recipe is probably one of the more difficult ones on my list, but if I can make it, you can too! It's not really hard, it just takes more ingredients. I substituted the red wine for red wine vinegar because I never have wine on hand and it's hard to know if you cooked off the alcohol. I also like this recipe for Shepherd's Pie (there is an amazing fried cabbage recipe there too). 8.) 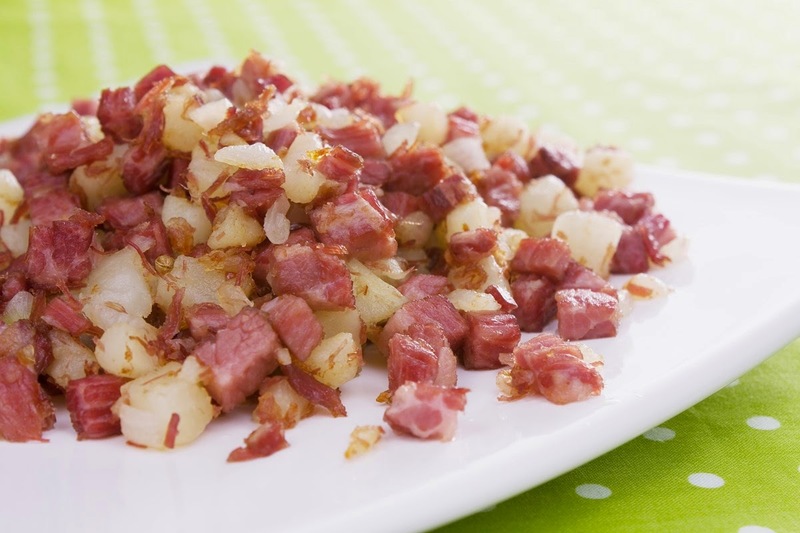 Easy Skillet Corned Beef Hash - This recipe is so easy, I'm not sure why I don't made it more often. I think this would work nicely as a breakfast dish, but it is filling. I like the idea of using canned corned beef if you need to save time. 1. Heat the slow cooker if necessary, then heat the oil in a frying pan. Sizzle the bacon until crisp, tip into the slow-cooker pot, then brown the chunks of lamb in the pan. Transfer to the slow-cooker pot along with the thyme, onions, carrots, potatoes, stock, bay leaves and enough water to cover the lamb. Cover and cook on Low for 7 hrs. 2. Stir in the pearl barley and leek, and cook on High for 1 hr more until the pearl barley is tender. 3. Stir in the butter, season and serve scooped straight from the dish. I hope you find the gold at the end of your rainbow, or at least you eat some yummy food this St. Patrick's Day. If you are lucky enough to have some Irish ancestry, the leprechauns will thank you. P.S. If you are looking for something to read while your dinner is in the slowcooker, check out my book, Remembrandt, about a seventeen-year-old with an eidetic memory who can't forget anything. 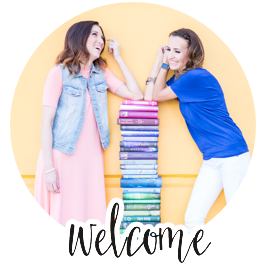 When she solves an impossible puzzle for her Russian professor, Alexandra is catapulted into a life of cryptic codes, covert missions, and unexpected love. 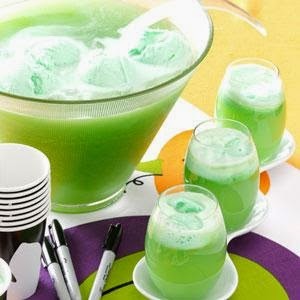 Thanks for sharing this information on food ideas for St. Patrick’s Day party. Last month, I arranged a grand dinner with my friends on St. Patrick’s Day at one of graceful Seattle venues. We all enjoyed a lot there.